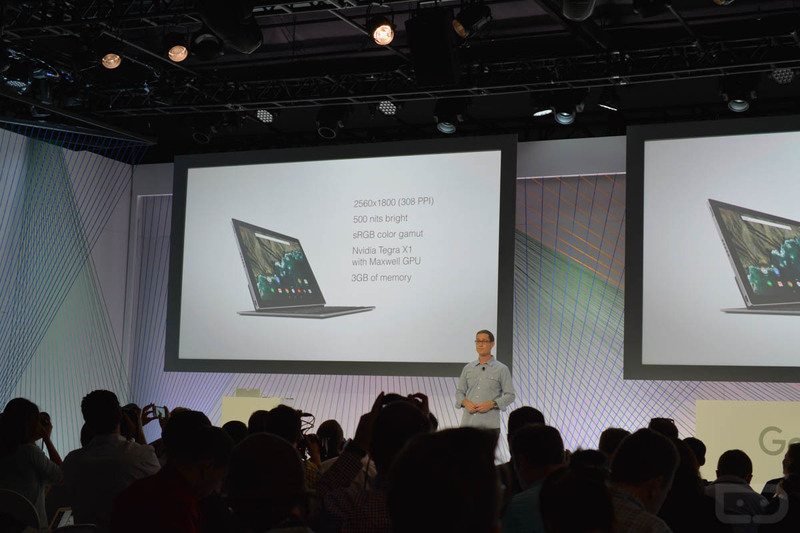 This morning, Google announced the Pixel C, the first tablet designed and built by Google alone. It’s not a Nexus, it’s a Pixel. The Pixel C delivers a first-class tablet/laptop-like experience, featuring a 10.2″ 2560 x 1800 display, Tegra X1 processor from NVIDIA, Maxwell GPU, 3GB of RAM, USB Type-C, and a keyboard attachment for those who need to handle work on-the-go. 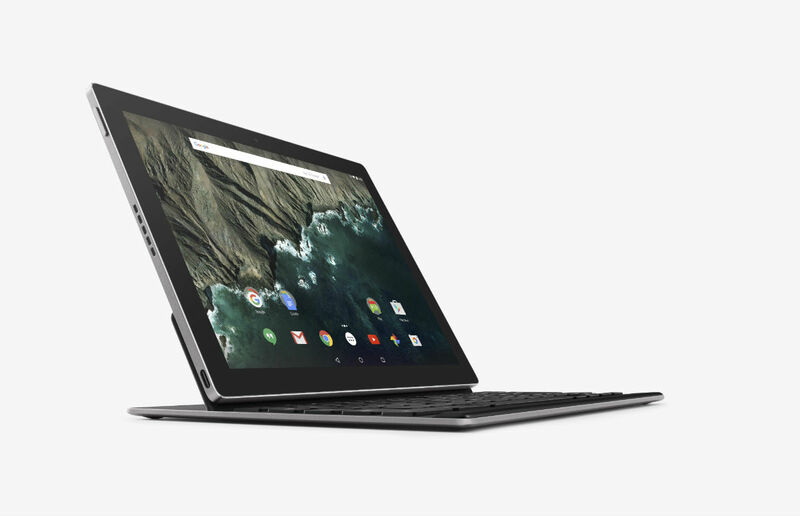 Set to launch in time for the holidays, the Pixel C is priced starting at $499 for the 32GB model, and $599 for the 64GB. The keyboard attachment is priced and sold separately for $149. The tablet runs Android 6.0 Marshmallow out of the box, and if past Pixel devices were any hint, you can expect this device to feel exceptional in-hand. What do you think? The ultimate Xmas gift?